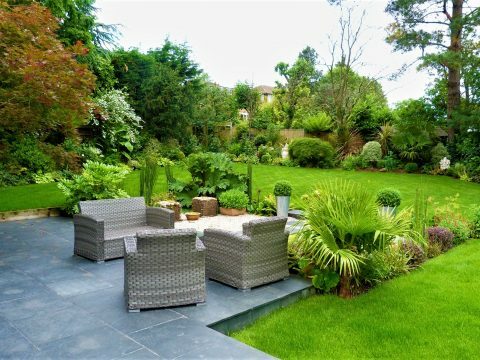 Pippa Schofield Garden Design is an established practice based in Ealing, West London. Over the years I have helped many homeowners transform their gardens into outdoor rooms where they enjoy spending time. Garden design is a creative, collaborative process. I work with you to sensitively interpret your personal style and the possibilities and practicalities of your space. As an R.H.S. qualified and experienced gardener, I specialise in choosing and combining plants to suit both your style and maintenance requirements. My wide-ranging portfolio includes urban gardens, rural planting schemes, wildlife reserves and school gardens. If you would simply like to make use of my expertise without committing to a full design project, I’m happy to make consultancy visits advising on both design and planting issues to improve your garden. Pippa has been doing a phased garden project for us over the course of a 3-year house improvement project and at every stage has given us first class advice, coupled with wonderful planting schemes and a more lately a landscape design to transform an area of garden previously housing a grotty summer house and a nasty patio. We now have a stunning pergola, a seating area bordered by formal beds full of Pippa's carefully chosen shrubs and trees and a quiet haven in the midst of busy west London. 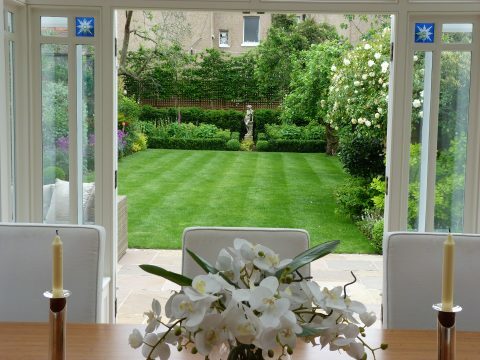 Pippa's ability lies in her skill in interpreting her clients' wishes and matching that with the existing limitations and potential of a garden. We wanted a very English look, with a mix of formal and informal areas - and we are completely thrilled with the result. 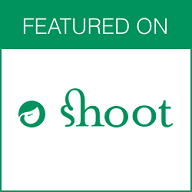 She is also an extremely practical person, with a flexibility to work around inevitable changes while on the job. She is also very reliable, and an excellent communicator. Cannot recommend her company highly enough. We contacted Pippa to give us ideas for a garden makeover. We were impressed with her ability to listen to our thoughts on how we wanted to use our outdoor space and incorporate some existing shrubs. 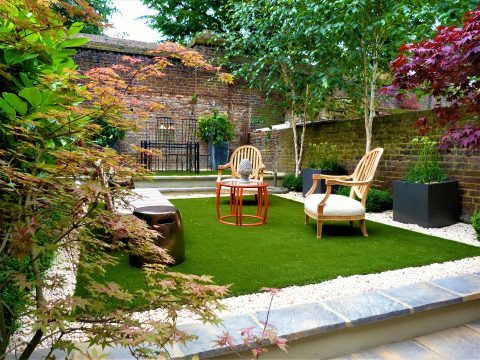 We have a large London Victorian walled garden and did not want anything too modern, but wanted a decent sized patio that would give a relaxed seating area with a contemporary twist. Pippa was able to advise very accurately on budget and gave various options for planting. Her designs are stunning and she managed to create a beautiful garden and terrace with an abundance of colours throughout the year. We are thrilled with our outdoor space and has most definitely become a place we love to admire and enjoy. Definitely would recommend her services. Pippa designed, project managed and delivered work to transform both our front and back garden. Two quite different schemes including hard landscaping and planting. Pippa delivered exactly what we wanted and more and her team were excellent. I would not hesitate to recommend Pippa. Pippa worked on our small garden and turned it from sad and drab to modern and inviting. Pippa listened to what we wanted and used her expertise to create a great garden - all within our budget. 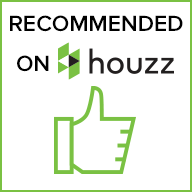 We are really pleased and have no hesitation in recommending Pippa. 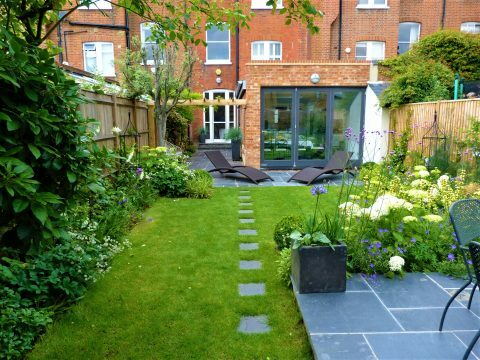 Pippa transformed our garden in Chiswick into a modern, inviting outdoor space. Our garden was previously on a steep slope but by incorporating steps and terracing the garden now feels larger and we can use all the available space. It is so easy to look after thanks to the great plants she chose. After 9 years our garden still gets many compliments. 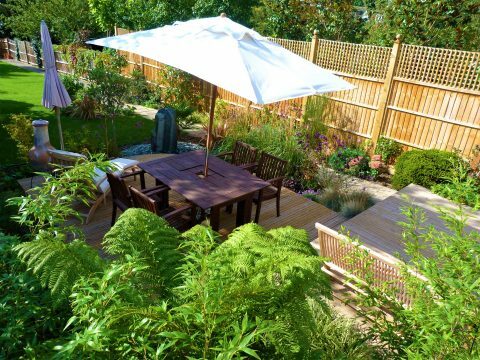 From planning through to final delivery Pippa was patient, professional and genuinely cared about giving us the garden that we wanted within the budget we had. As result, an uninspiring urban garden has been transformed into a colourful, attractive space that we love to look out at and spend time in. We highly recommend Pippa and her team. 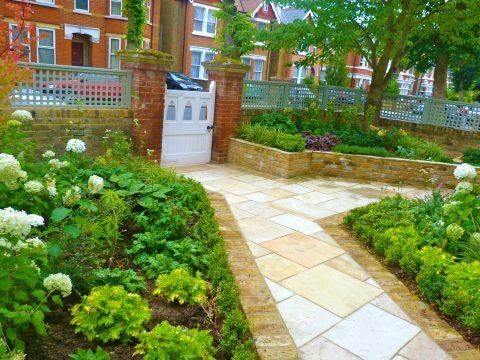 As a landscaper I have worked with Pippa Schofield on a number of projects in and around the Ealing area. I have found working with Pippa a delight as her designs are always functional, accurate and interesting. Her detailed plans always provide sufficient information for me to implement her design as intended. 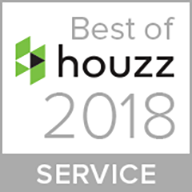 I would highly recommend Pippa.She is a talented designer who offers real value for money and her project management is skilled and accurate. Pippa designed a beautiful oasis for us. 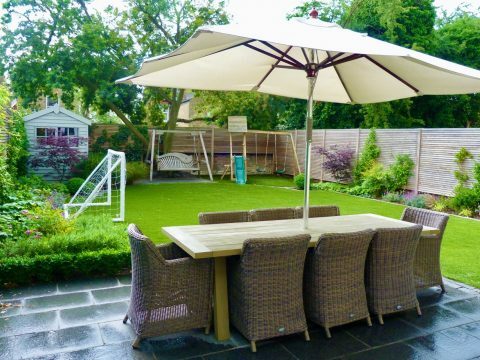 Her company transformed a family garden, that had been dominated by a trampoline and football pitch, into an area that is attractive all times of the year. As the seasons change so too does its character and we sit out there as often as we can. We said we wanted low maintenance and a tropical feel to be sympathetic to our new climate! Pippa responded to our brief exactly and was patient, positive and practical. The garden is now five years old and our enjoyment of it is as great as when it was new. It is our favourite room of the house and the grey slate water feature enhances its charm. 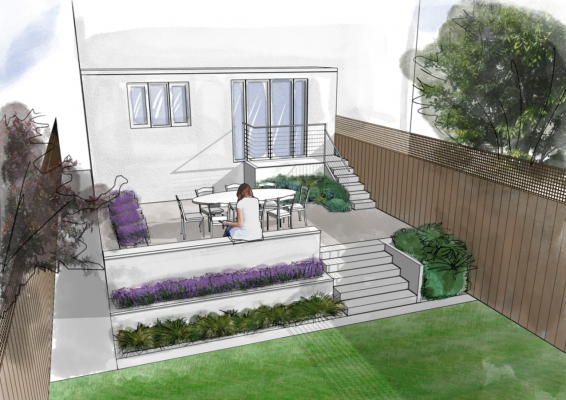 Pippa designed our garden and worked closely with us during the whole project. 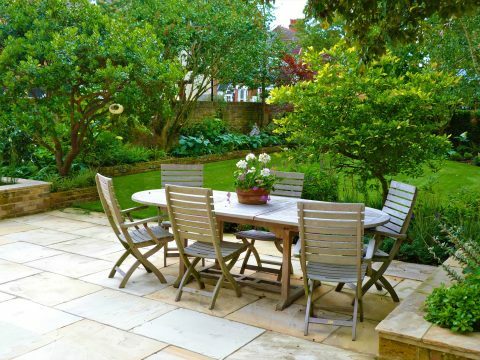 We found her advice and knowledge indispensable during the process, from choosing the garden landscapers to her help and advice on how to look after our new plants. We love our new garden and our children have a great place to play and expend some energy. It is also a wonderful place for the adults, a lovely garden where we enjoy entertaining friends and family. Pippa has completely transformed our garden from a rather messy, slightly depressing unplanned space, to a stunning, well-designed modern garden. The worn-out decking has been replaced with a brick terrace, new modern fencing and complete re-planting have changed the outlook, and we love it. The garden is very small, but Pippa's work makes such a difference. Pippa is a joy to work with, professional, creative and knowledgable and able to work with quite small budgets. I would highly recommend her.